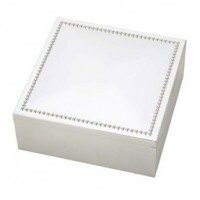 Keepsake boxes and jewel boxes not only offer a touch of elegance on the vanity or dresser, they make special keepsakes on their own, or homes for those beloved jewelry pieces. 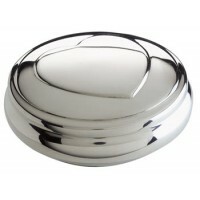 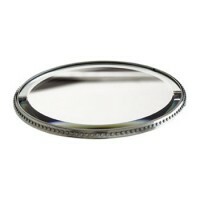 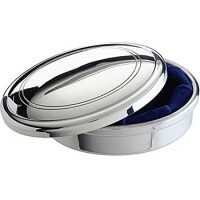 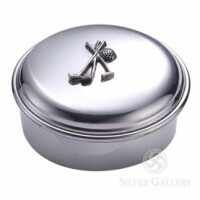 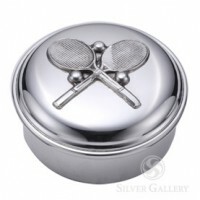 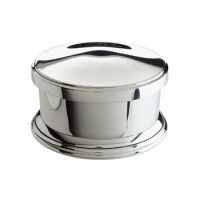 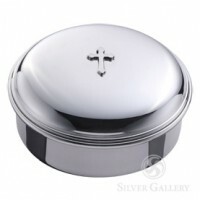 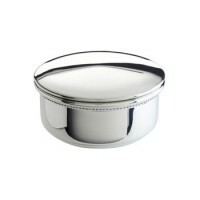 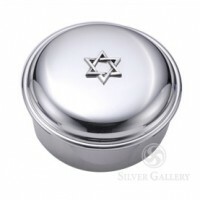 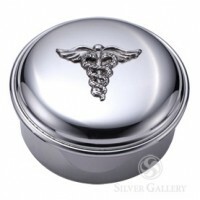 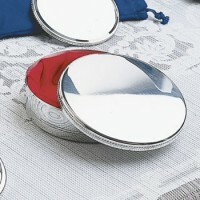 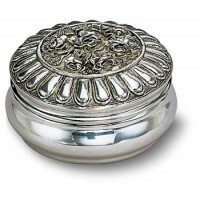 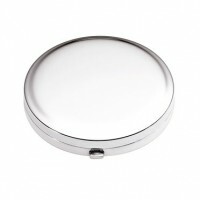 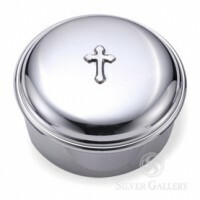 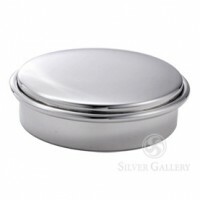 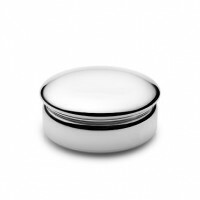 Jewel boxes from Salisbury, Vera Wang, Lunt, and Reed and Barton come in several diameters. 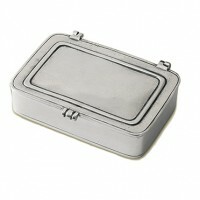 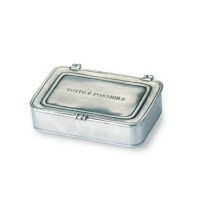 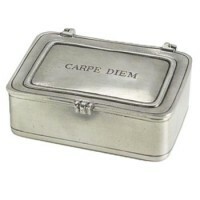 Salisbury Pewter Images Jewel Box w/Red Liner - 4"